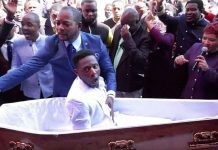 Several Born-again/Pentecostal pastors have accused controversial Ethics and Integrity minister Fr. 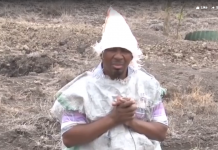 Simon Lokodo of lying to them that the Religious and Faith-based Organisations Bill (R&FBO Bill) was only a rumour that in reality didn’t exist, only to see the bill tabled in parliament yesterday. The pastors say that when (late last year) they heard of the proposed bill that was tabled in parliament yesterday, they held several meetings to chat a way forward. The men of God say they invited Fr. Lokodo to be a part of the meetings, which the former priest positively responded to by being part of some of the meetings and he repeatedly assured them that the bill was only a rumour that the ministry didn’t know about. “This is to register my dissatisfaction to the Ministry of Ethics and Integrity, for shamelessly being double tongued on the R&FBO Bill. In a meeting convened in Ndejja SS campus where all the national leadership of The National Fellowship of Born again churches in Uganda to consult church leaders on the proposed Bill,by Fr Lukodo. The ‘good’ father denied the existence of a Bill to gag the independent indigenous churches . 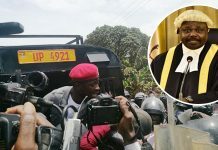 The right Reverend Amos Mwesigye denied the existence of a Bill and even renounced the concept paper and it contents as plagiary of an alleged Pastor. Sincerely how can the Ministry of Ethics and Integrity be employing lies to draft and have a Bill be put before the August parliament. These Liers , have truly offended and abused our trust for them . 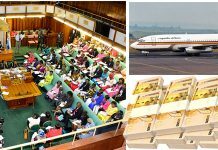 - There is no Bill claimed Lokodo, and today 30/01/2019 a Bill is read as a private member Bill pushed by Hon Nambeshe John Baptist ? There is something demonic going on friends ." On another pastors’ Whatsapp group where several of the most seasoned and most popular pastors in Uganda are members, several other ‘men of God’ experienced their shock and dissatisfaction at seeing the bill tabled in parliament yesterday yet Fr. Lokodo had told them the ministry didn’t have any such bill under preparation. As suggestions for a way forward some pastors called for a petition to State House against Fr. 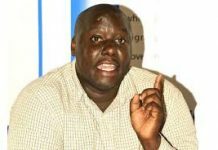 Lokodo, others suggested that they publicly call for Lokodo’s resignation, while almost all agreed that they now must fight to have parliament incorporating their views and interests in the bill before it can be passed into law. It should be remembered that Fr. 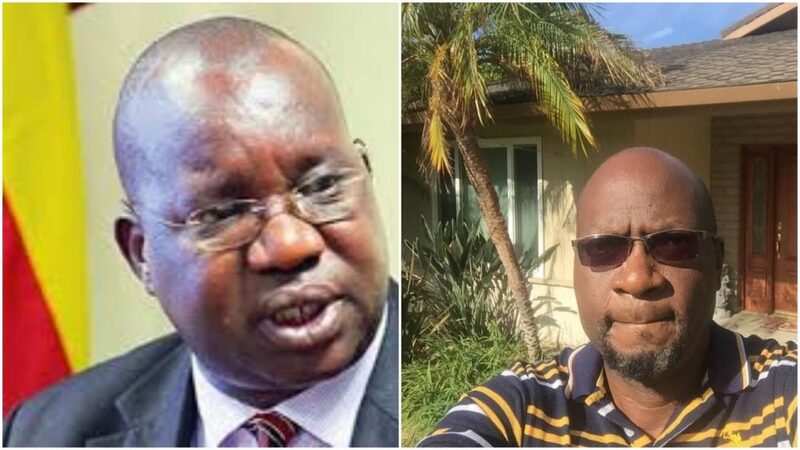 Lokodo has been a persona non-grata among Born-again circles for the chunk of last year, after rumours emerged that he was secretly working with a select few pastors to draft a bill that was meant to control the activities of Born-again/Pentecostal churches in the country. 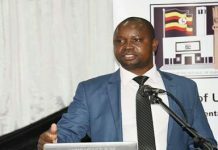 Many pastors said that Lokodo was conniving with a few of their colleagues to draft an unjust law that was meant to gag them and benefit only a few pastors who Lokodo was working with.